How Can You Choose Best Credit Card In India For You? Before we can start talking about best let’s find out what is a credit card? It’s a small, magical and works with one click product. You can fulfill all your desires with one click and fit anywhere of your wallet. Nowadays, it’s a necessary kind of product, which can use the entertainment to an emergency situation. You can shop, travel, dine, and use it for various purpose. Through this, you can get reward points, cashback, vouchers and a lot more. Simple, the more you can use, earn more benefits. You can use your product in daily routine lifestyle. As we know, a credit card has various usage you can shop as well as make payment without going anywhere. If you want to continue this service without any hurdle, then you should check CIBIL report also. So that, you get to know the position in CIBIL and avail to get a loan or any other product. The range starts from 300 to 900 and more than 650 is acceptable and less than reject. 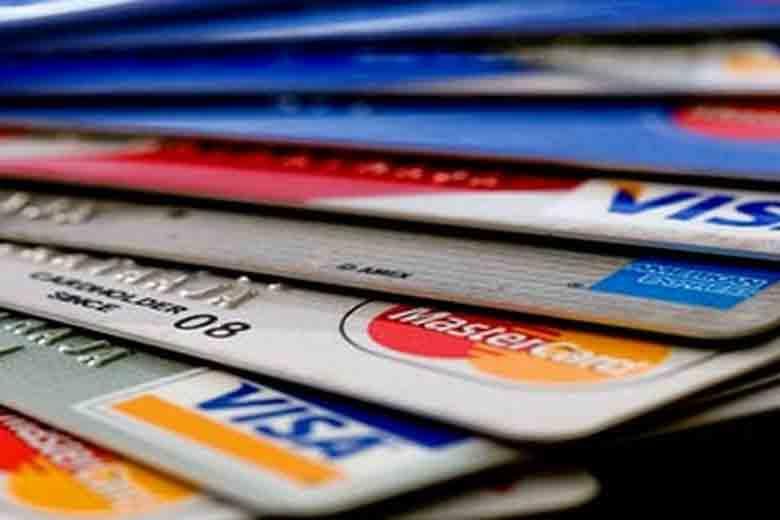 Should Avail A Credit Card Without Eligibility And KYC? Never, financial support you can have after verified your shared documents. According to bank’s norm, you should be in 18 years age bracket. For KYC have to share identity proof, address proof, and income proof. Your income can decide payment and payback credibility. You can also provide recent passport size photograph. How Can You Choose Best For You? As we know in market end number of options are there, and out of many, you have to choose best credit card in India, which can provide you all facilities and complete your wishlist. For your ease we can explain you few banks features, so that little clear which one you want.